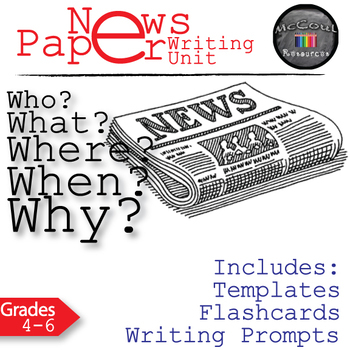 The lesson pack also contains flashcards with key news paper vocabulary that can be used on displays or during lessons. 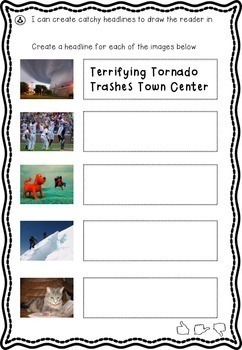 There are also some templates for children to use. 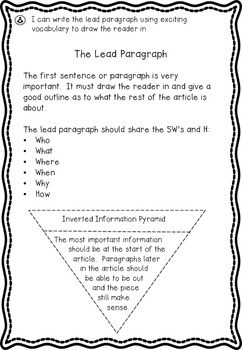 You will also find writing starters in the form of who, what, where and when cards. 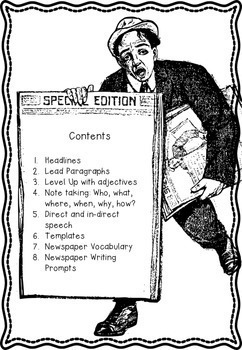 These cards are simple the prepare and can be used to create fantastic newspaper articles.